I just read this article and thought you might want to give it a read, too. 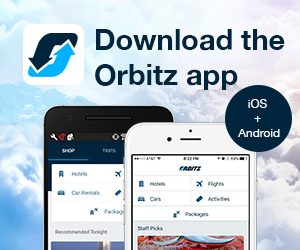 It\'s called America’s 6 top spots for people watching and you can find it here https://www.orbitz.com/blog/2016/10/best-places-for-people-watching-united-states-in-america/. RELATED: Quiz: Which solo-traveling movie character are you? You don’t need to pay for theme park admission to gain access to prime people watching territory. 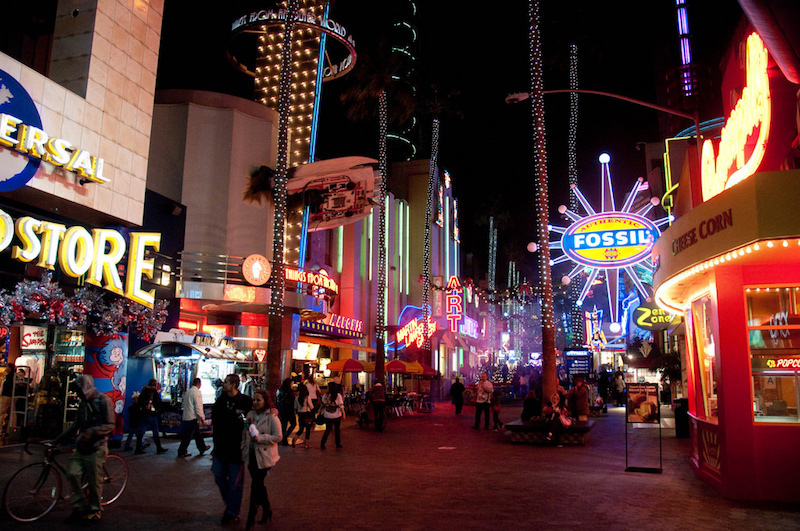 Instead, visit the shopping and dining centers located adjacent to theme parks—places like Universal CityWalk near Los Angeles. 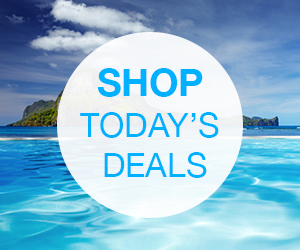 Grab coffee or choose from a variety of snacks (Sparky’s sells bags of mini doughnuts) and find a seat. Late afternoon to evening offers the best variety as families exit the park and a different crowd enters for nightlife. You’ll see everything from overly sugared children to raucous twenty-somethings to people of all ages donning bathrobes fresh from the Wizarding World of Harry Potter. You never know what you’ll see in Las Vegas. The city’s offerings encourage visitors to indulge and partake. Excess is often king, and the entire Strip is prime people watching territory, whether you’re inside gambling or outside waiting for the fountain show at the Bellagio. 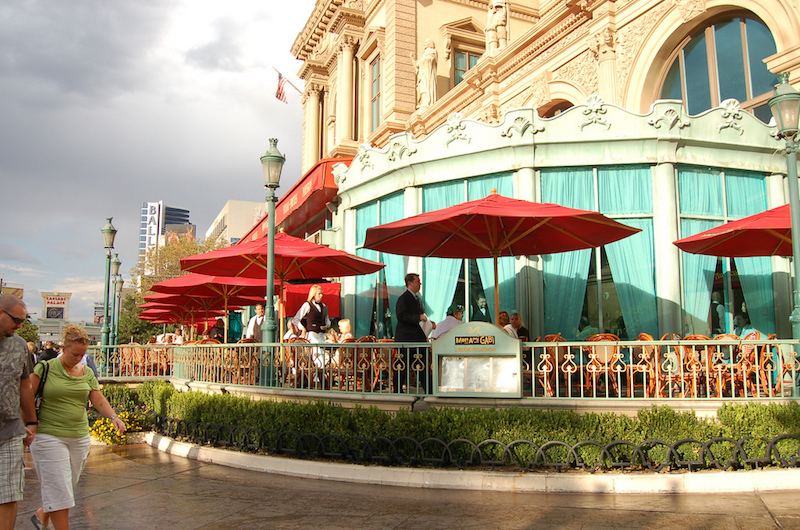 To appropriately absorb the chaos, wait to score a table on the patio at Paris’ Mon Ami Gabi. The restaurant is situated right next to the sidewalk across from the Bellagio. Go in the evening to see the fountains; stay late to watch the night owls emerge and head to theclubs. As you’re strolling through the many galleries of New York‘s Metropolitan Museum of Art and seeing historic pieces such as King Henry VIII’s armor, turn your gaze from the displays to your fellow visitors. It’s fascinating to watch howothers observe and appreciate art. 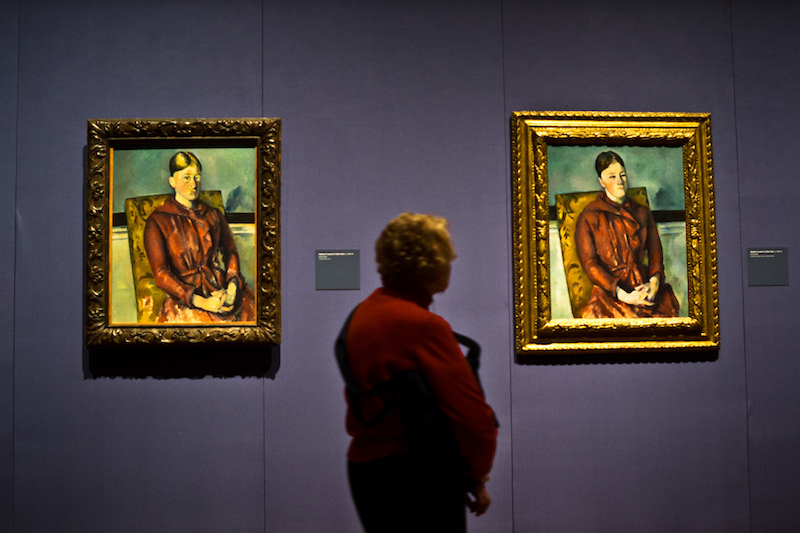 You’ll learn almost as much about culture from people watching at the museum as you will from the exhibits. 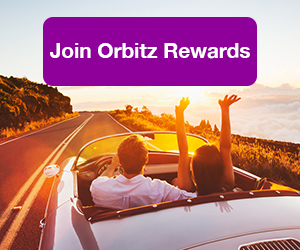 ALSO: Watch your travel rewards pile up with Orbitz Rewards! Chicago‘s Millennium Park is home to the sixth most photographed landmark on earth according to Cornell University: Cloud Gate. 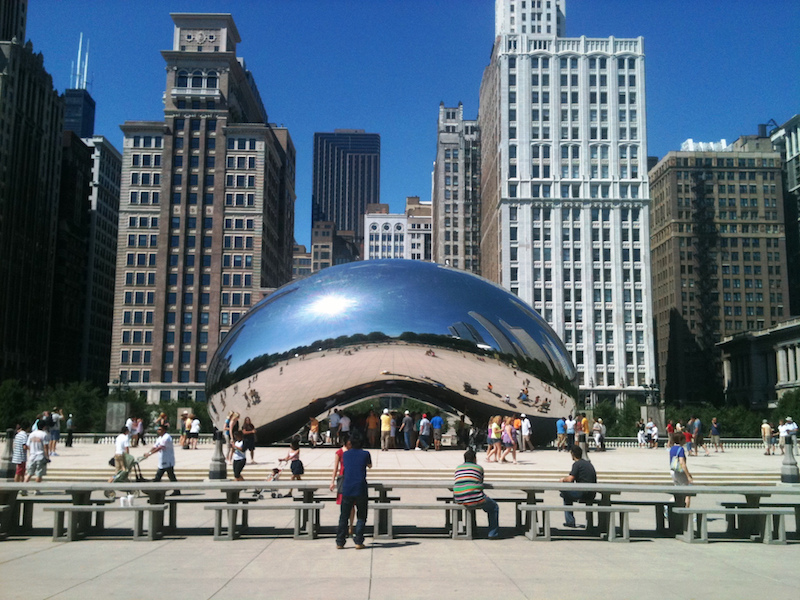 Known as the “Bean,” for its distinct kidney shape, the large structure by artist Anish Kapoor is made from steel and has a mirror-like surface. The polished artwork is a marvel and makes for excellent selfie material. Don’t believe it? 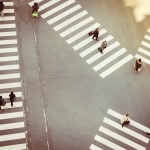 Search for Millennium Park on Instagram. Perch on one of the steps near the art installation to watch those selfies happen in person. Plus, seeing kids circle The Bean while looking at their reflection is a joy. This one is time specific. Dragon Con takes place once a year, almost always over Labor Day weekend, at five hotels in the Peachtree Center area of downtown Atlanta. Tens of thousands of fans of comics, sci-fi, and fantasy flood the city, and a high number of attendees don costumes. This means the streets are crowded with people dressed like Batman, Princess Leia, and hundreds of less recognizable characters. Pack a cold bottle of water, find a shady corner near the Hyatt and soak it all in. 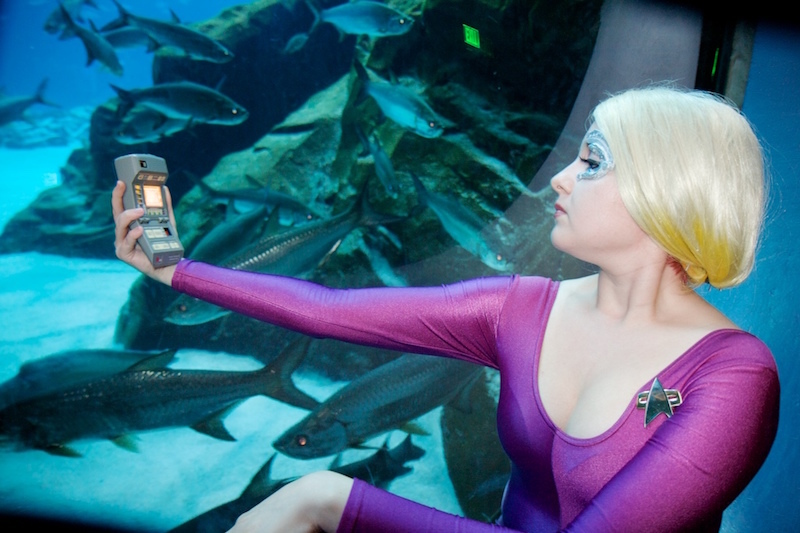 Bonus: Buy a ticket to the George Aquarium on their Dragon Con night. You’ll see a variety of cosplayers depicting fictional characters associated with the sea posing for pics – think Ariel from The Little Mermaid hanging with the beluga whales. 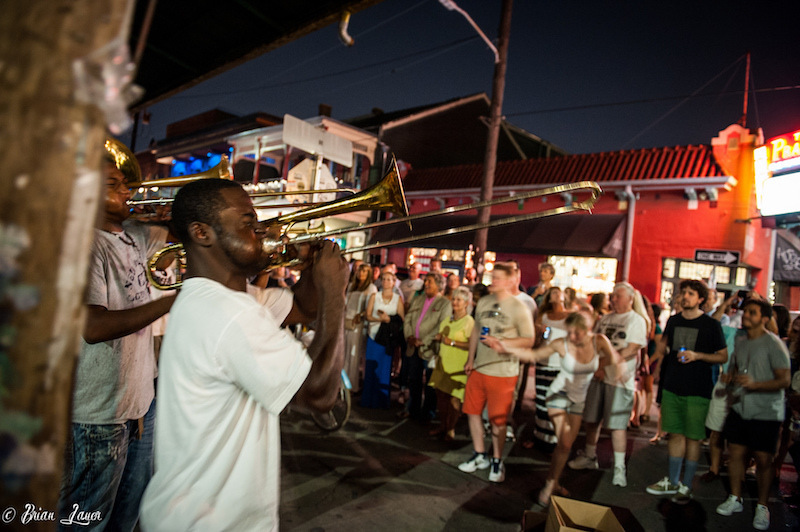 Bourbon Street in New Orleans is packed with throngs of tourists reveling in a “gone wild” sort of vibe, but if that isn’t your cup of tea, slip away from the French Quarter to Frenchmen Street in the Marigny. This is where the locals hang out, but tourists swing by this music district, too, so plenty of folks from all walks of life are around to observe. Pick a club—the Spotted Cat and Maison are two of our favorites—and then order a drink, and use your ears and eyes to enjoy the experience. 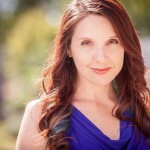 Amy is a Los Angeles-based writer who covers all things pop culture and is constantly afflicted with wanderlust. Follow her on Twitter at @amy_geek.